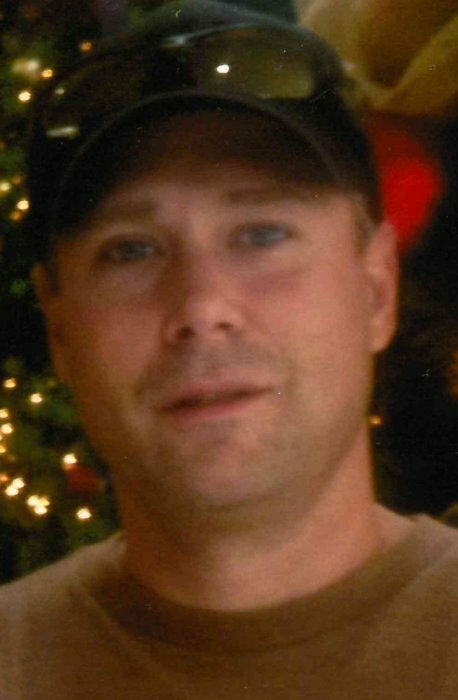 Gregory Scott Taddy 47, Arizona formerly of Gallitzin died August 7, 2018 in Arizona. Born March 4, 1971 in Altoona the son of Ronald and Bonnie Taddy. Preceded in death by his mother, step-mother Barb and brother Bill Davis. Survived by his father, a son Cody and a daughter Courtney, 2 grandsons, brothers, Bill and Michelle Taddy, Bud and Kenzie Davis, Ben and Chrisa Davis and numerous aunts, uncles and cousins. Friends will be received from 1pm until time of Funeral Service at 2pm Tuesday October 2, 2018 at Gibbons Funeral Home, 301 Church Street, Gallitzin the Rev. Albert Ledoux officiating.